NaturalNews) Grant Imahara, host of the eye-opening show Mythbusters, was at it again. This time, he didn’t set out to get involved with crash test dummies or explosives. 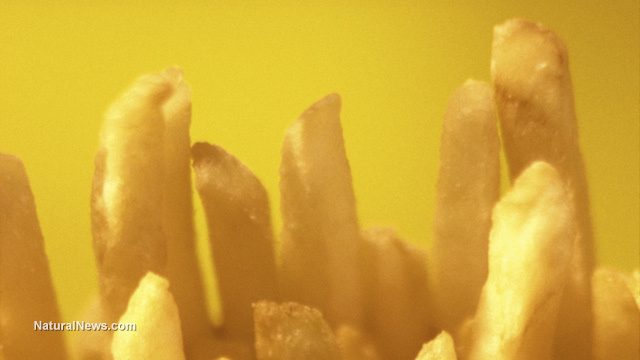 Instead, he recently focused on a specific food — which it can hardly be called — at McDonald’s: french fries.